The first step was to frame the challenge; leaning on both qualitative exploration and sales data analysis, we were able to establish a clear, singular project focus. A collaborative workshop built upon segmentation and U&A data in order to identify a sizeable, unaddressed opportunity for the brand to target. We then worked alongside design agency Rare to define a roadmap for the brand and its portfolio, and refine and optimise the execution of that plan. That was supported by detailed qualitative research covering everything from recipe and packaging to pricing and portion size. "It was really important for us to get the big picture of what market opportunities exist, and which ones the brand should pursue, and also the detail of how to go after them. 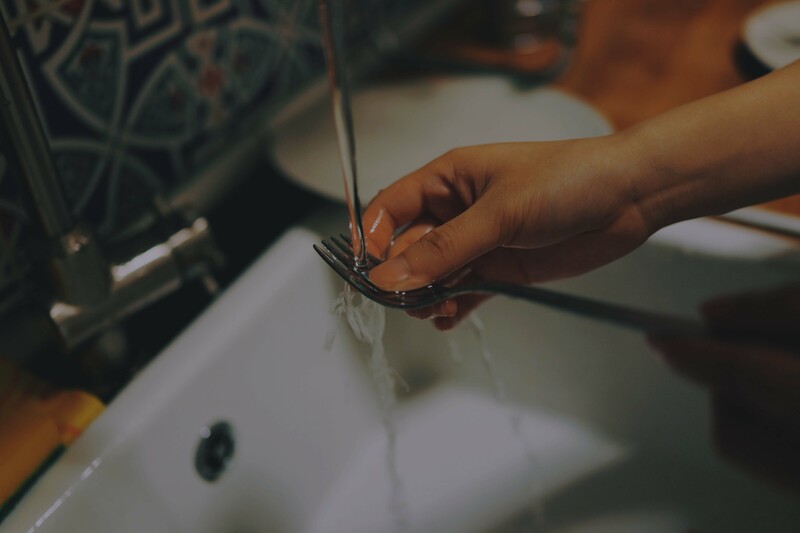 Incite’s collaborative way of working meant we were able to get to a great answer to all of those questions, and a clear and actionable plan to go ahead and do it." 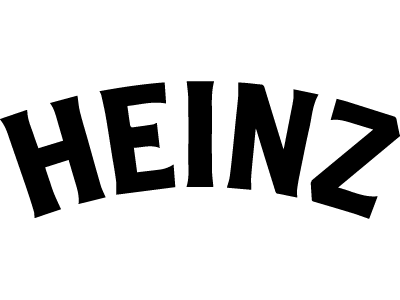 The outcome was a new range – Balance, by Weight Watchers from Heinz. This range delivered high quality, healthy meals with the convenience of frozen, beautifully packaged and presented to reinforce the sensory cues identified as critical. 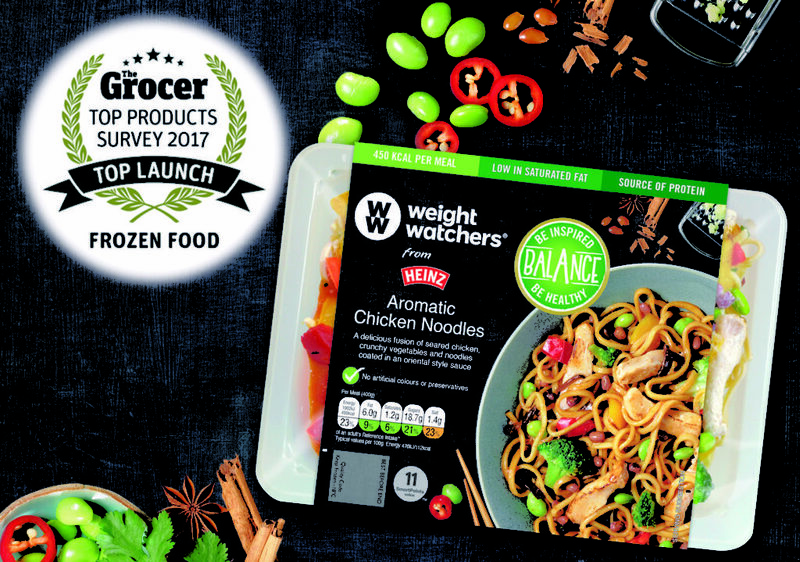 "The Balance range went on to win The Grocer’s 2017 award for the best Top Launch in Frozen Food and is available in stores now."